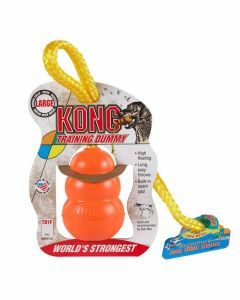 Dog accessories and toys. 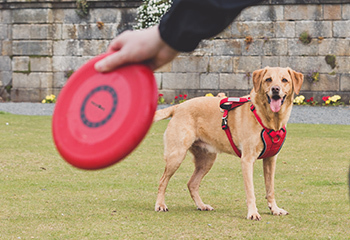 At Arrak Outdoor we offer a wide range of toys and accessories for you and your dog. In our assortment we have dog leashes, dog collars and dog clothes in various materials and sizes. Our chewing toys are ideal for a tug-of-war between the two of you and if you’re playing catch with your dog. 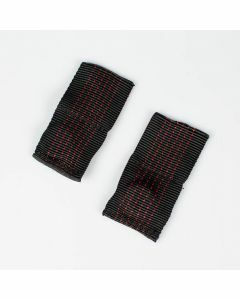 If you’re active in dog sports we also have the accessories you need. At Arrak Outdoor we also offer practical and stylish clothes for you as an active dog owner. Check out our range of women’s and men’s wear.